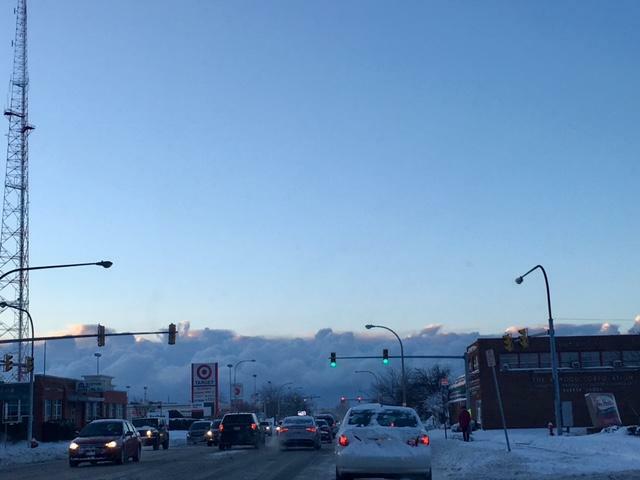 On Wednesday the big weather incident was the lake effect snow. One day after, it's the severe cold that has arrived in the region. It is a bitter cold, warns Erie County Health Commissioner Dr. Gale Burstein, that may prove dangerous to one's health and safety in very short time if not properly covered. How cold is it in Western New York? Western New Yorkers have been coping with frigid temperatures and wind chills lower than we have seen in a while. There is a wind chill warning in effect until 10 a.m. Friday. 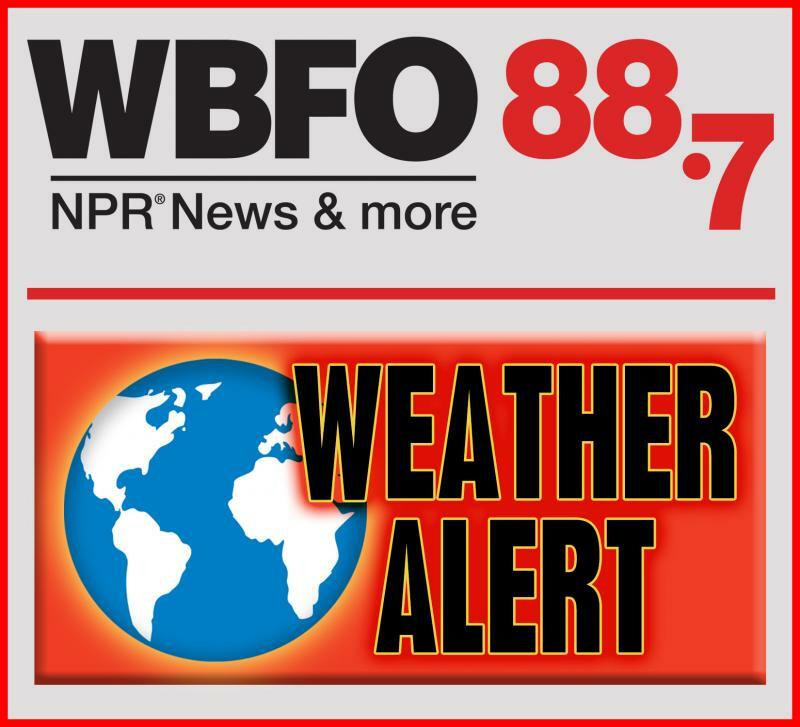 WBFO's Cheryl Hagen spoke with National Weather Service Meteorologist David Church early about the weather. Severe cold and brutal wind chills are gripping the Buffalo Niagara region. A Wind Chill Warning remains in effect until noon Friday. A Wind Chill Watch will remain posted from Saturday evening through Monday morning.